Really wonderful work, Andrew. Thanks so much. 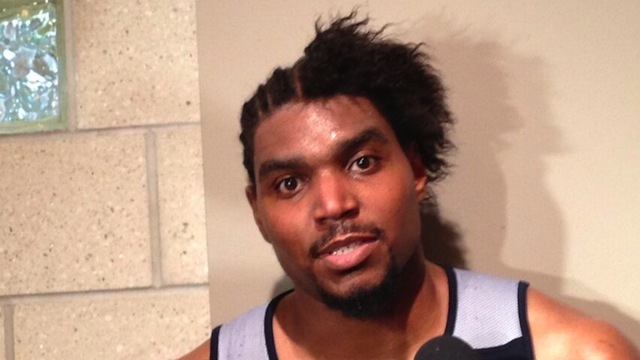 We’ve taken a walk down memory lane with Bynum’s hair before… “The Legend of Andrew Bynum’s Hair Grows” — so it’s nice to add this one to list. 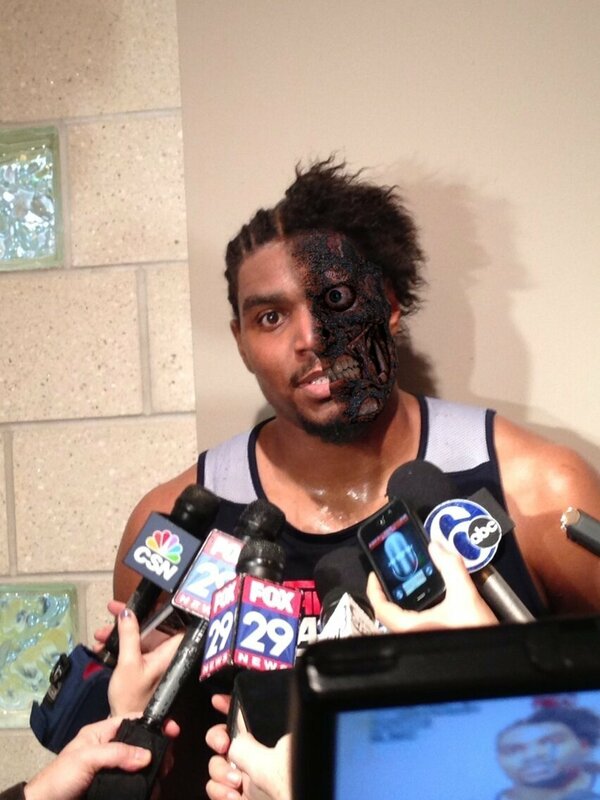 The Deadspin comment section offered up Two-Face Bynum. The internet (via @Jose3030) compiled all of his great works into one photo. That’s special. 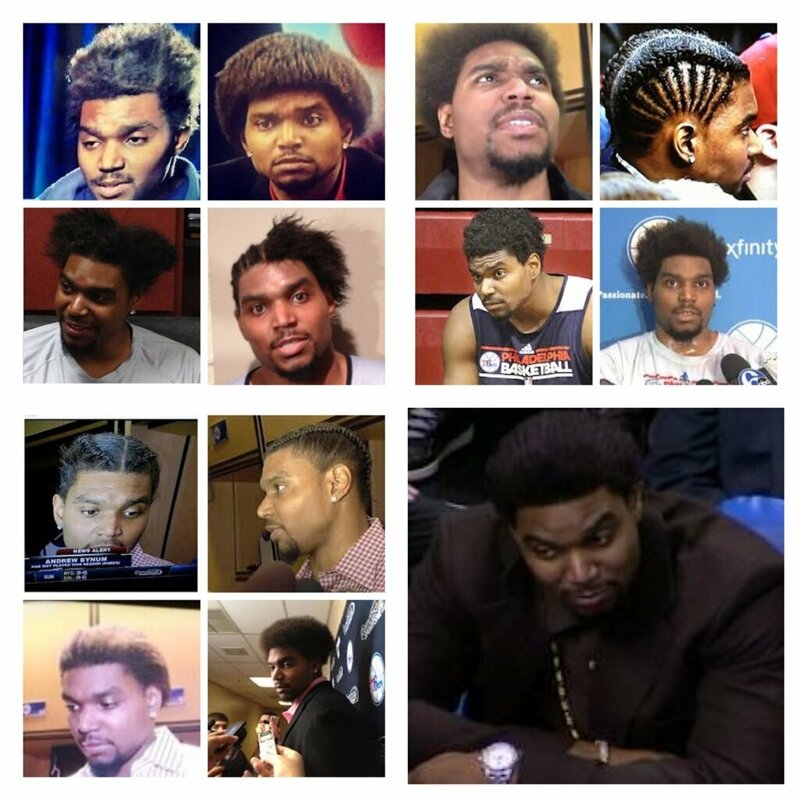 This entry was posted in Basketball, Fashion and tagged Andrew Bynum, bynum afro, bynum chia, bynum fro, bynum photoshop, bynum's hair. Bookmark the permalink.